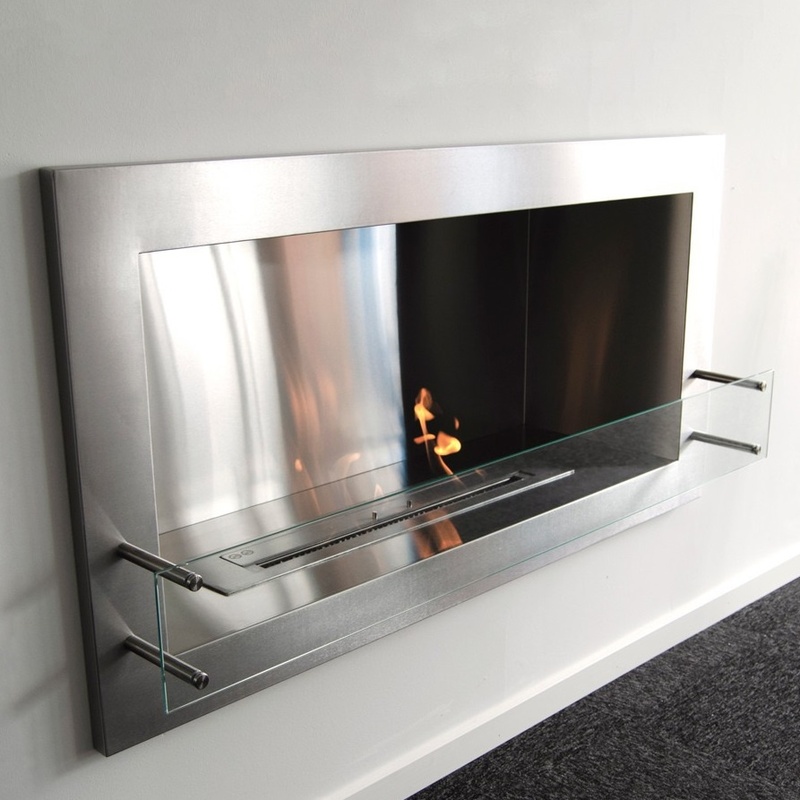 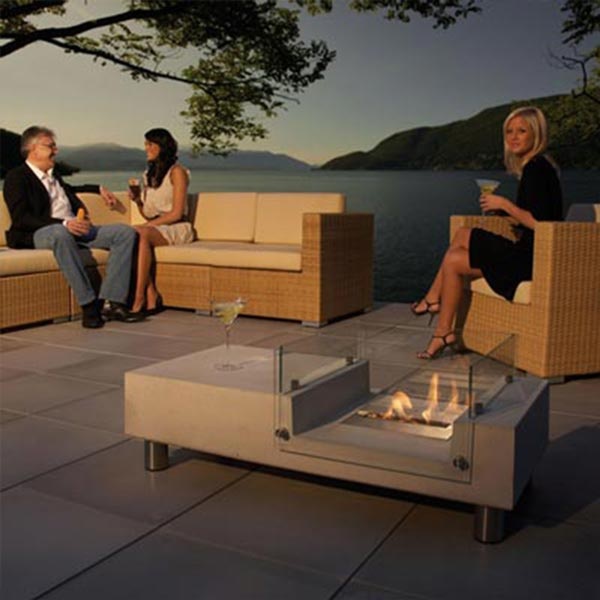 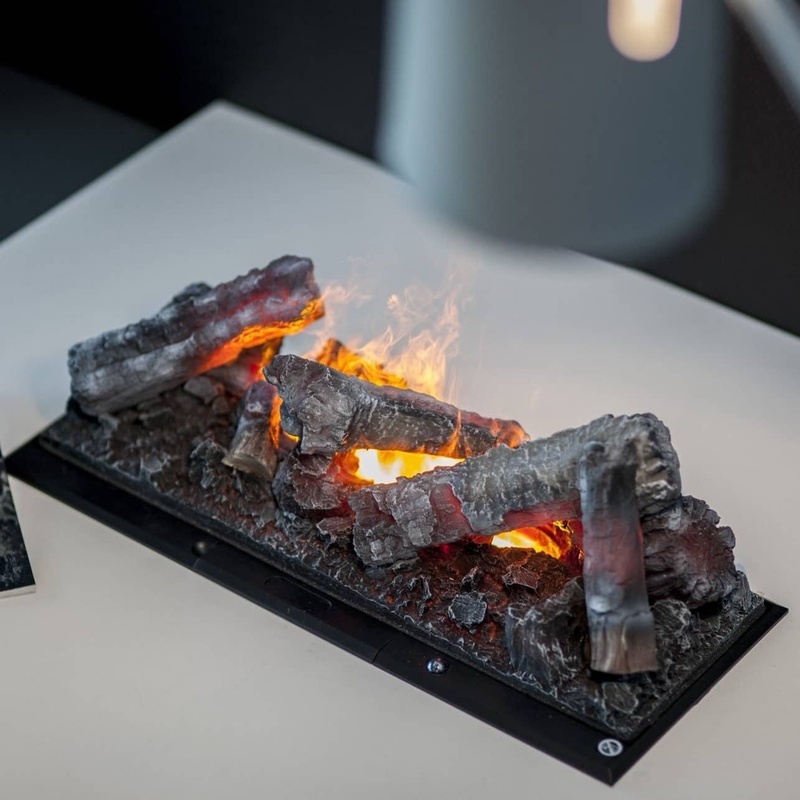 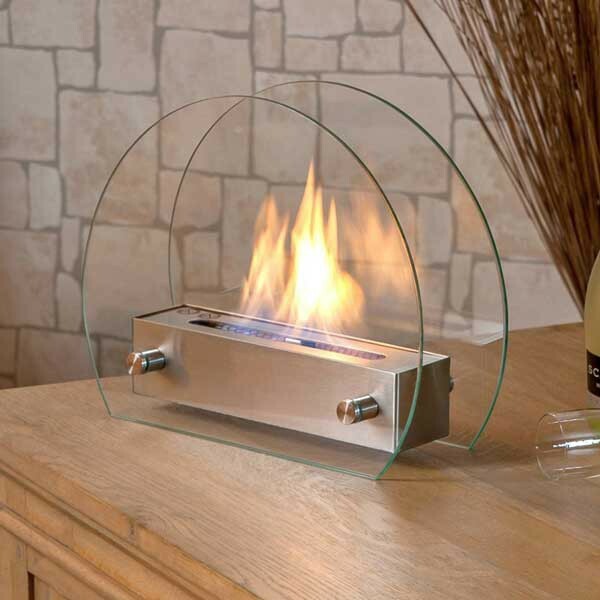 Bioethanol-fireplace.co.uk offer excellent quality at a fair price. 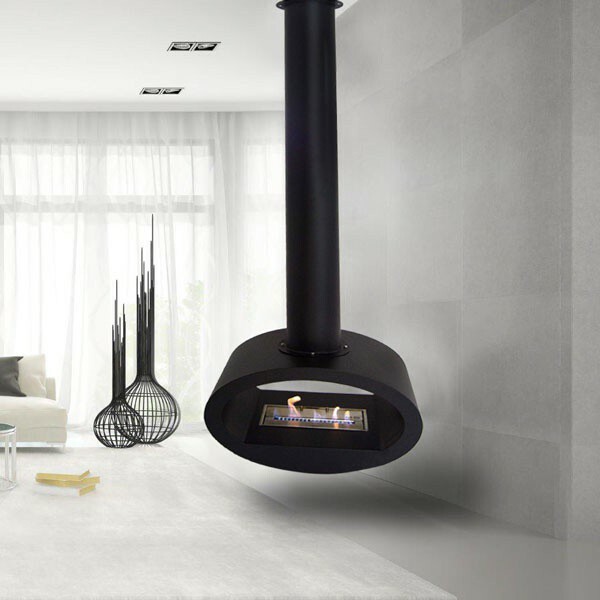 We sell fireplaces created to ensure good quality and sleek design, while you also can find accessories for them and bioethanol. 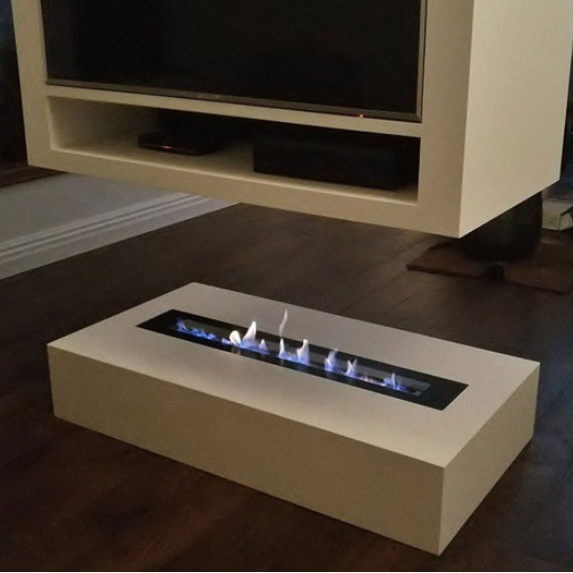 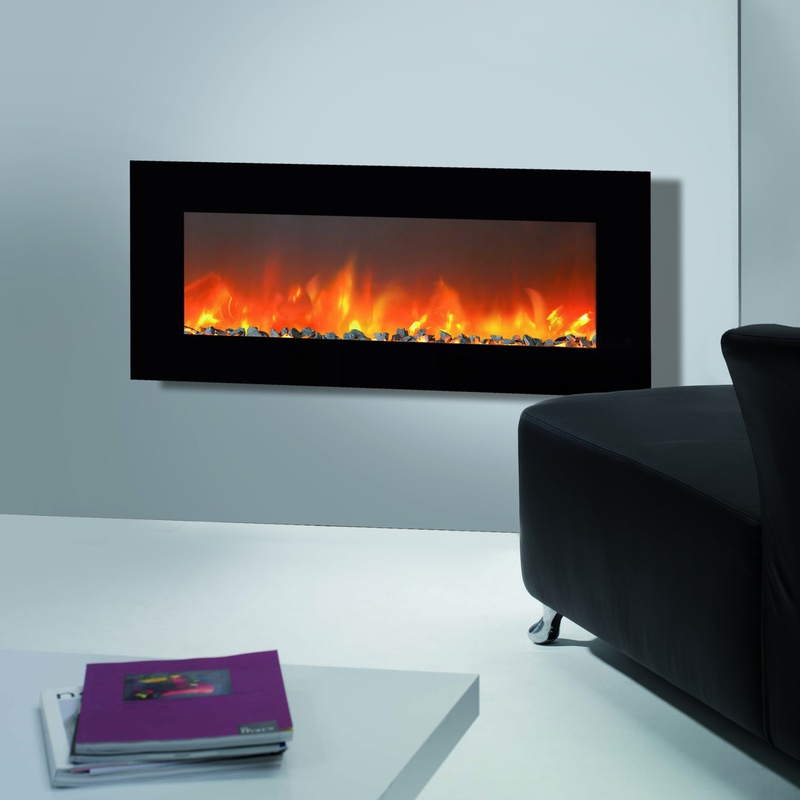 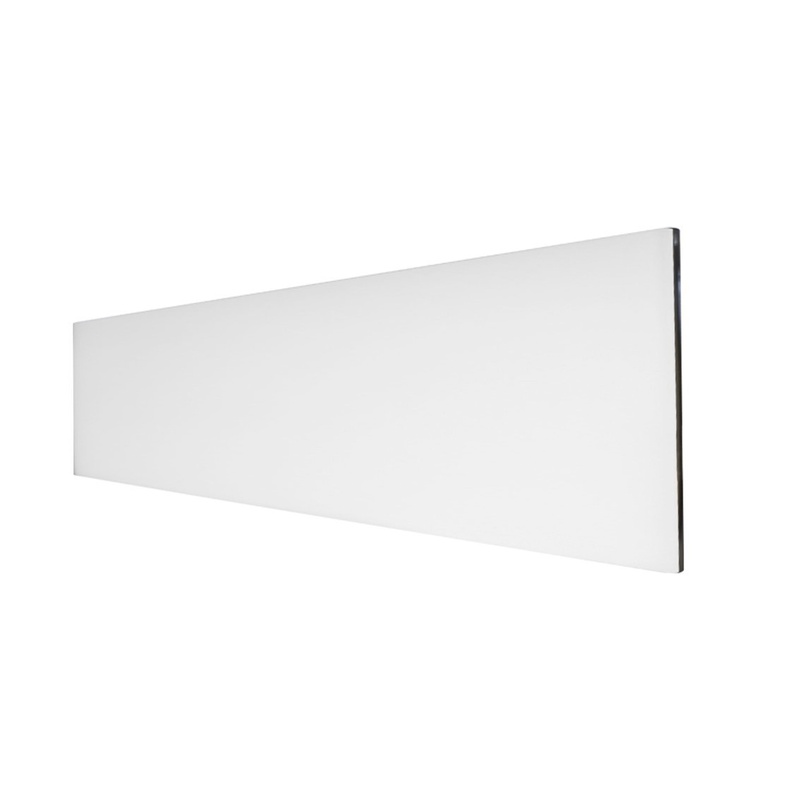 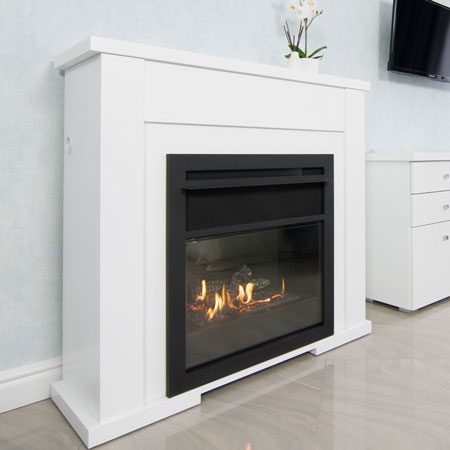 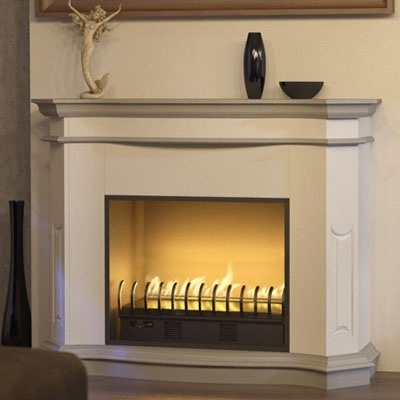 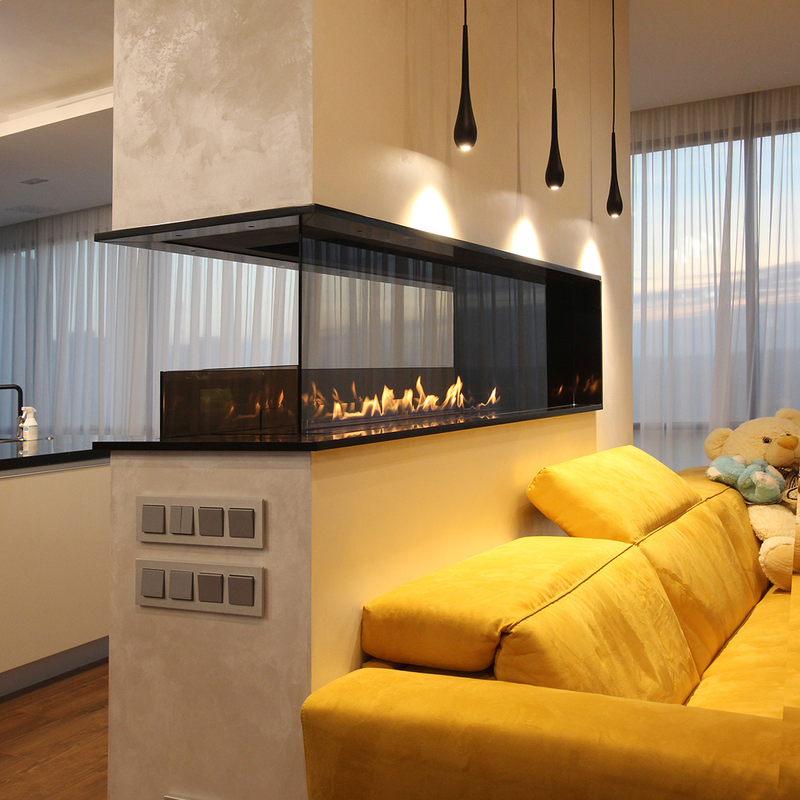 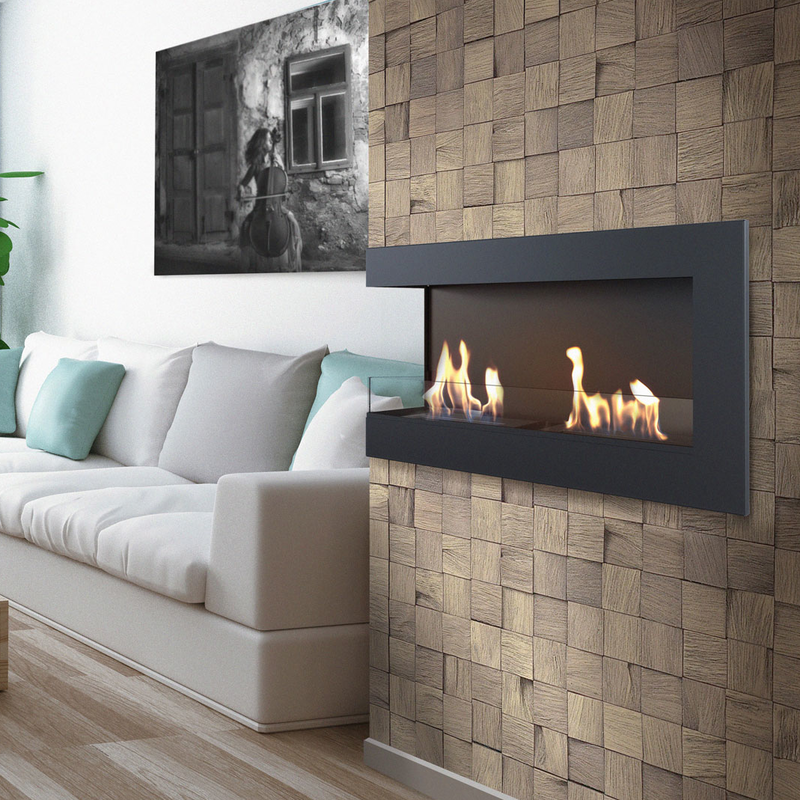 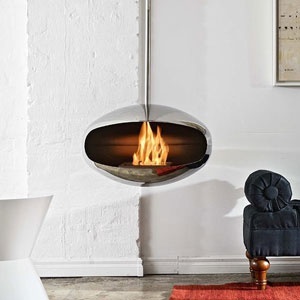 A fireplace from bioethanol-fireplace.co.uk is a stylish and cozy addition to your living room at a truly fair price. 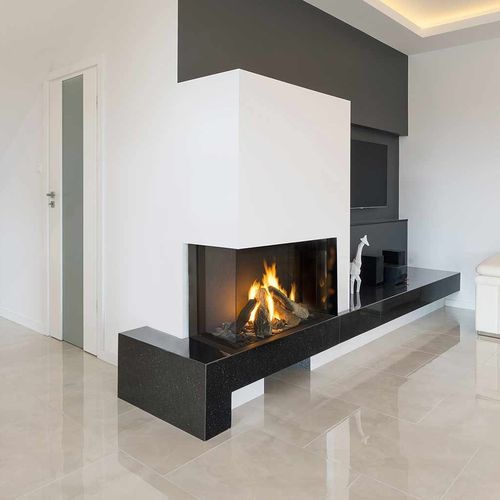 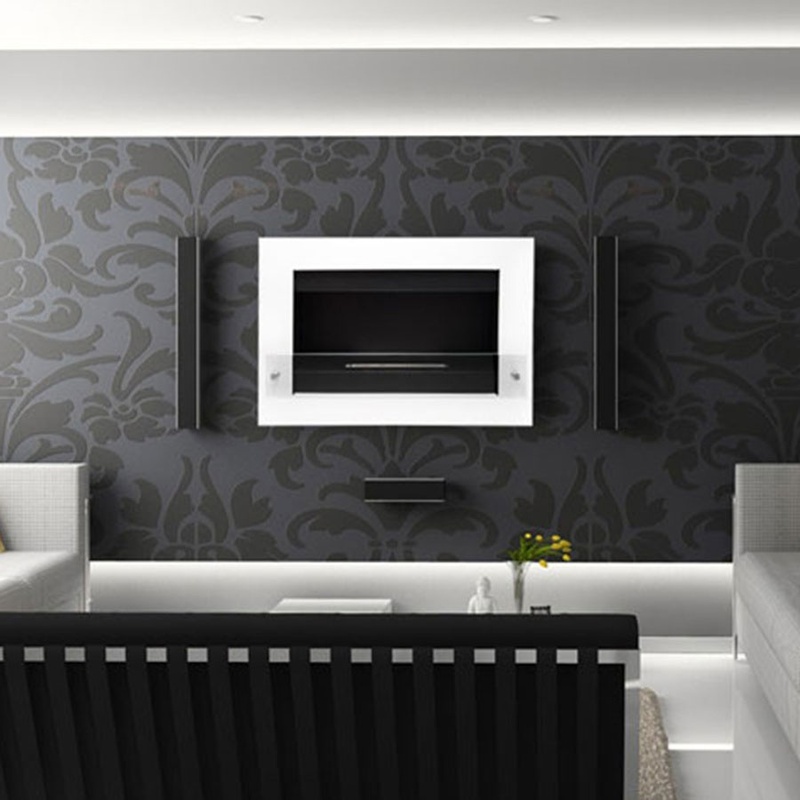 With a one of our fireplaces you can create an attractive, vibrant and warm focal point in your living room – and you can do it without having to be exposed to harmful substances and pollution. 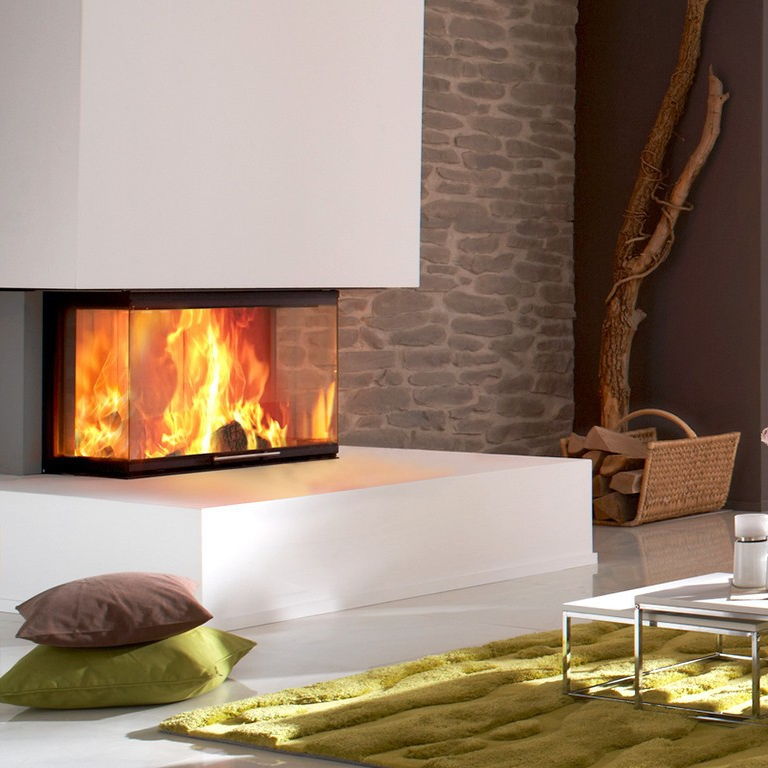 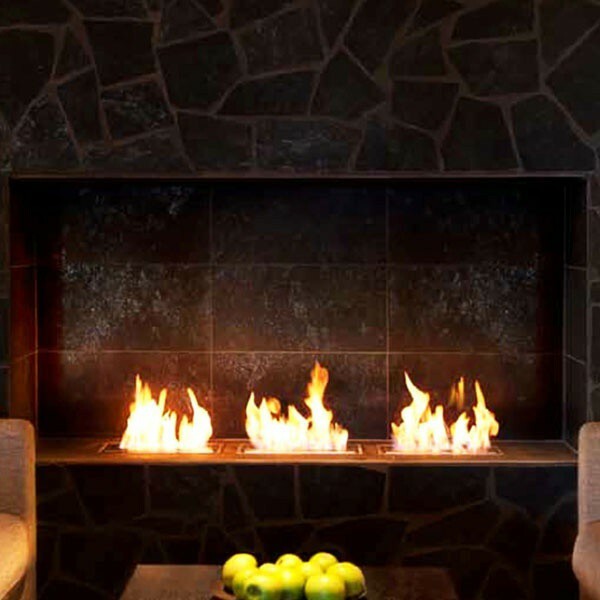 Our fireplaces burn bioethanol which is clean and environmentally friendly. 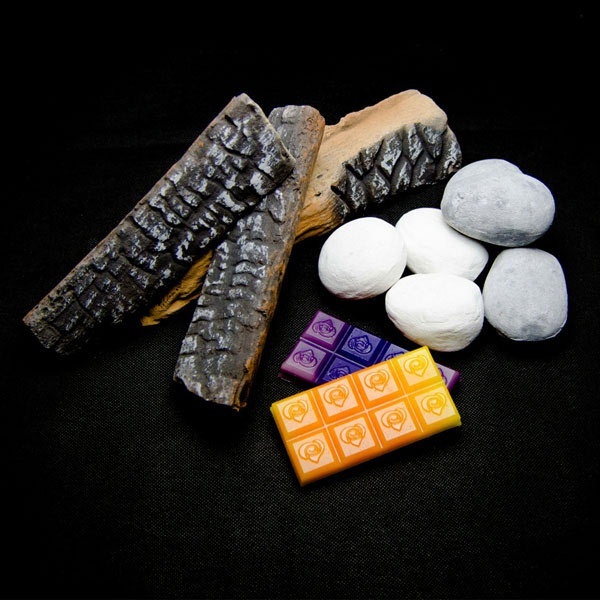 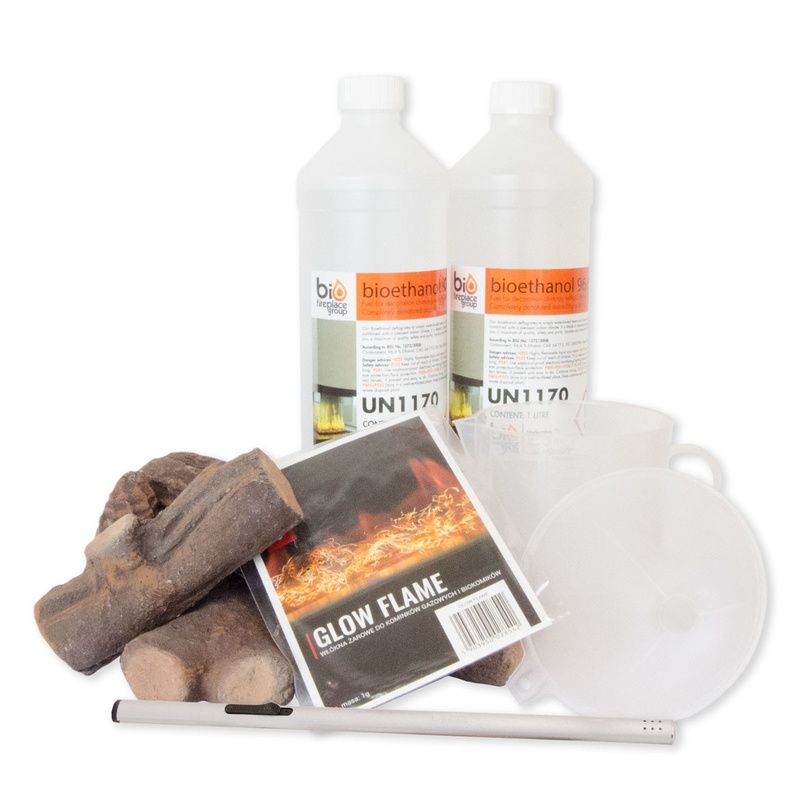 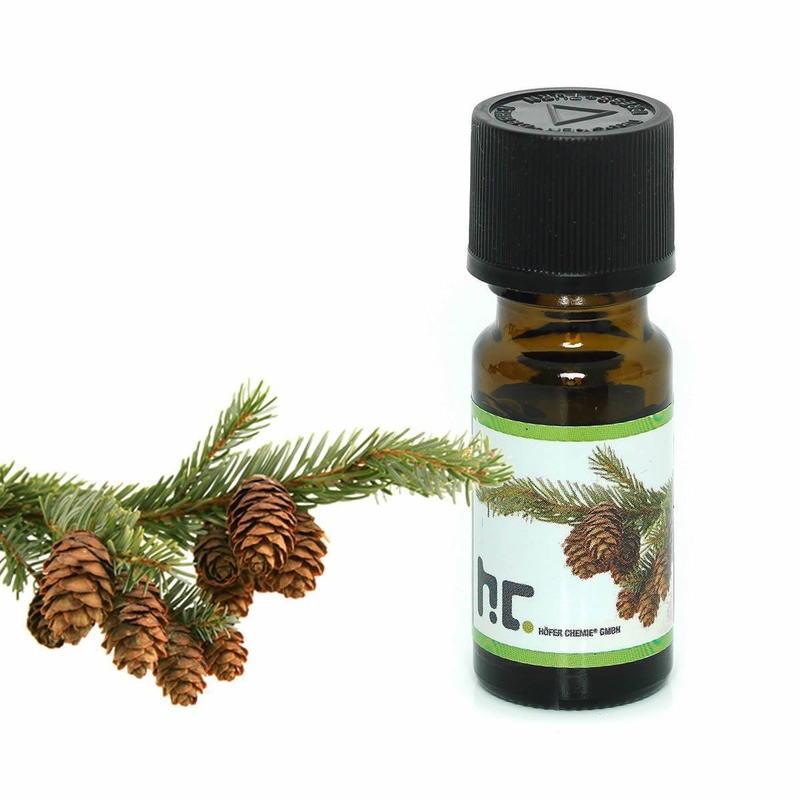 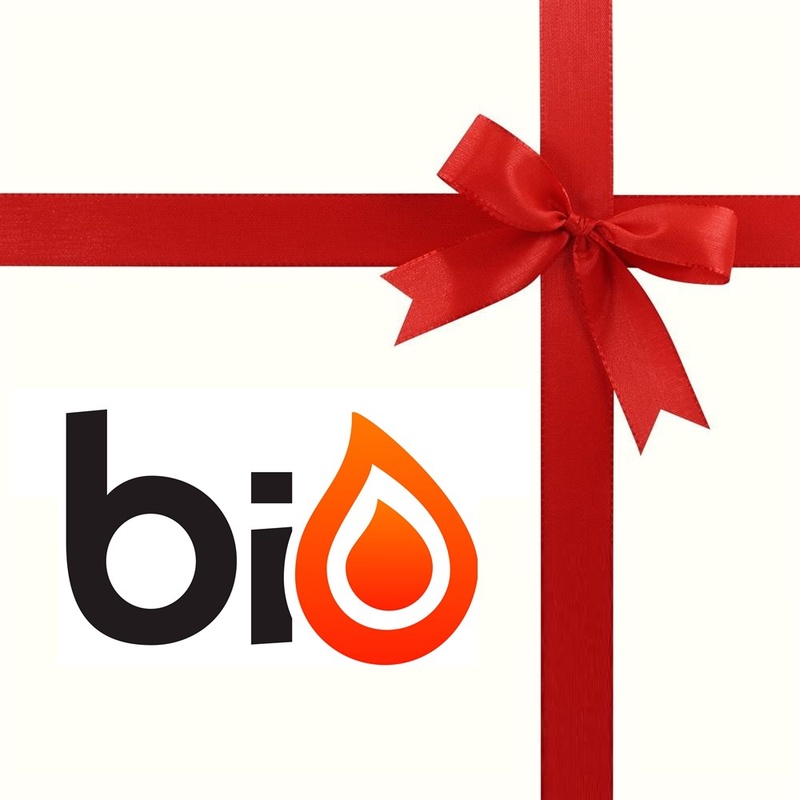 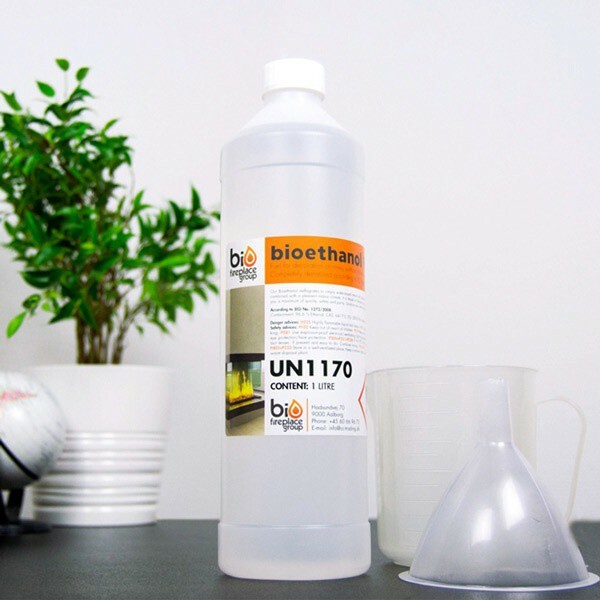 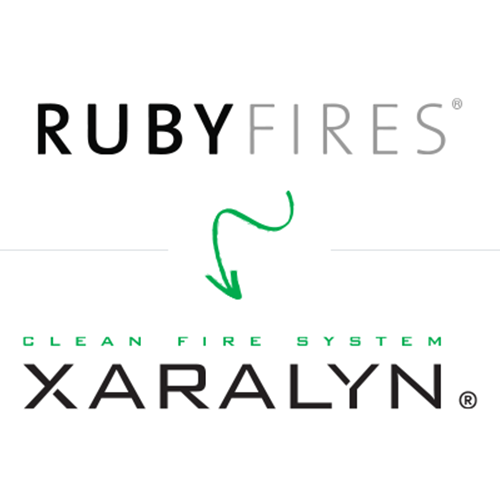 If you buy our bioethanol, you get a product that is so clean that it doesn’t emit any soot. 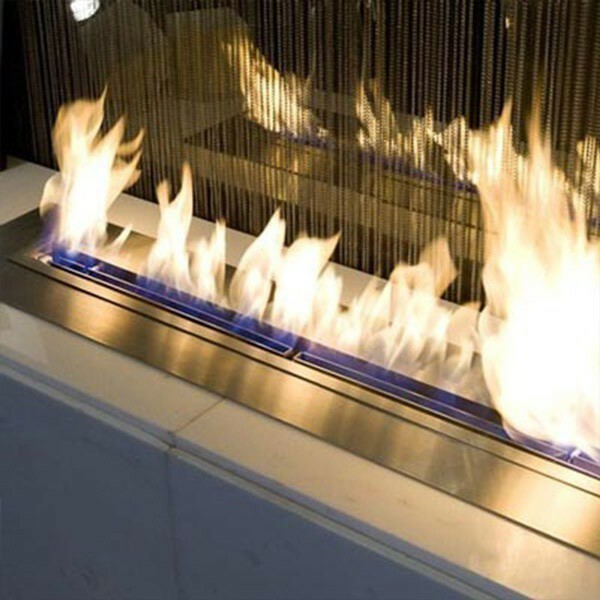 That is also why all our bio ethanol fireplaces are flueless. 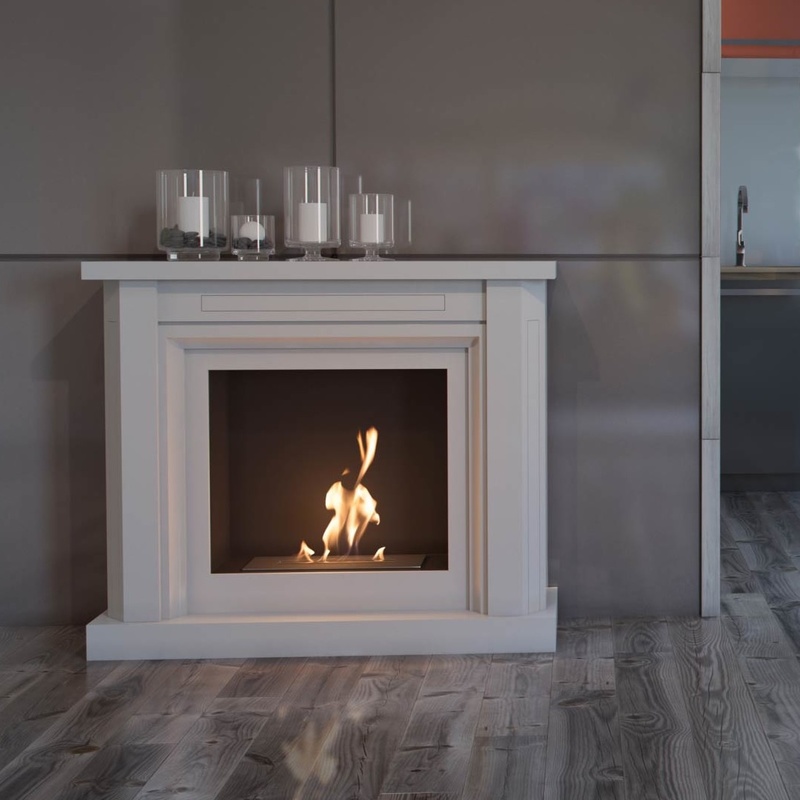 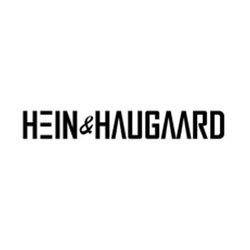 Furthermore, do we offer a price guarantee, meaning that if you find our products at a cheaper price on another shop, we will match their price and even offer a 10% discount on the matched price! 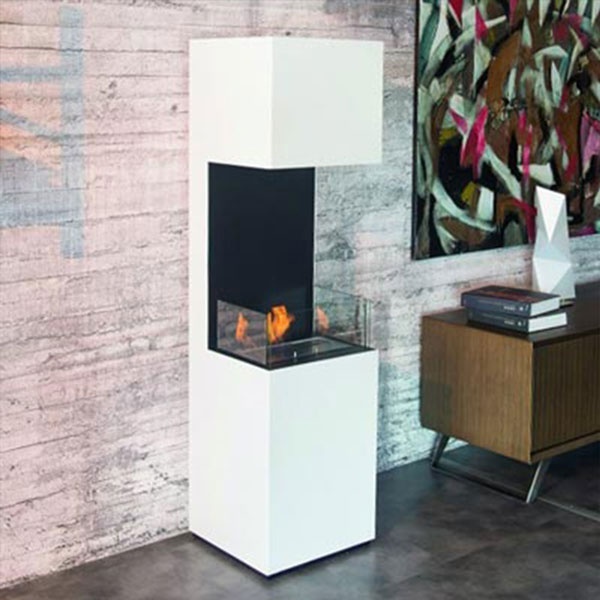 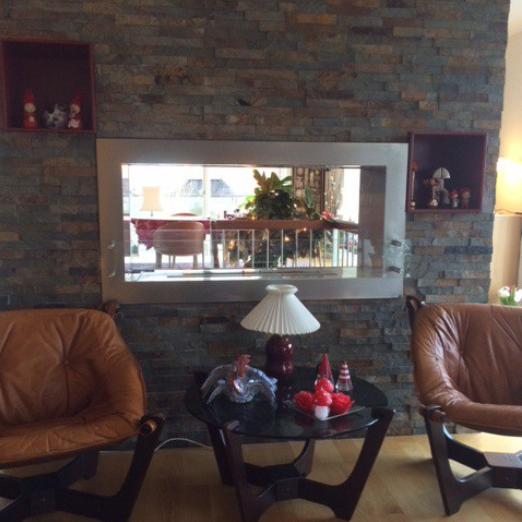 That way you are always ensured a modern bio fireplace at a low cost.